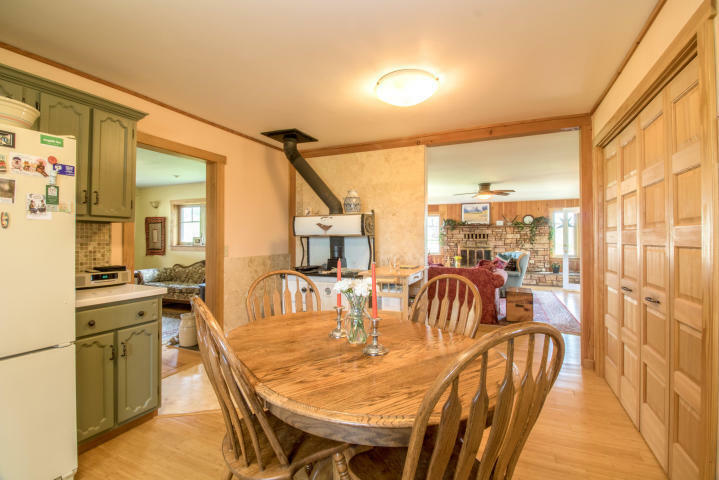 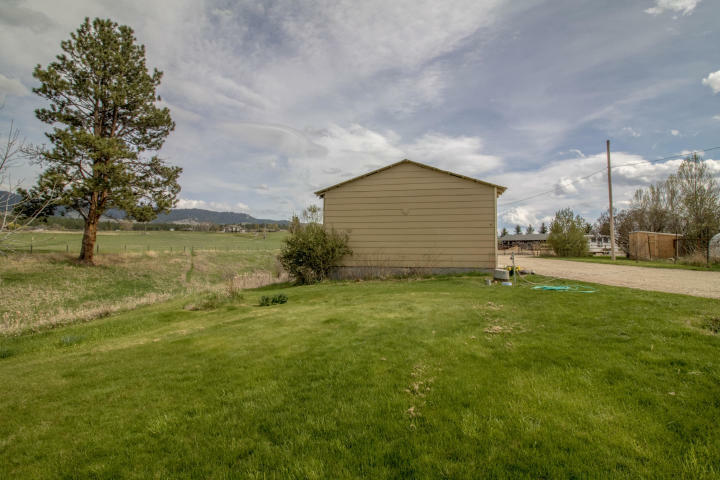 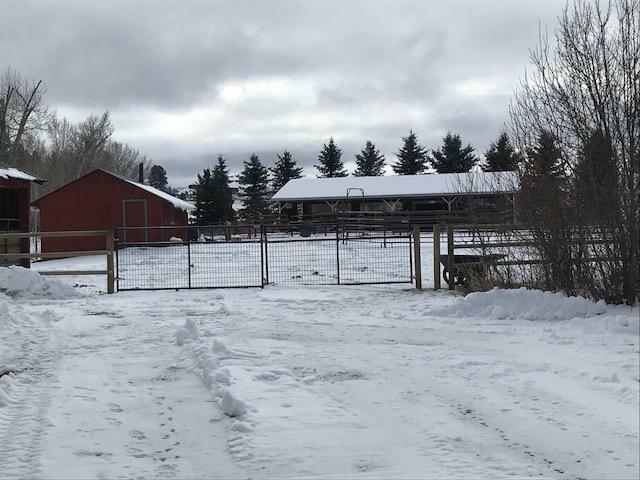 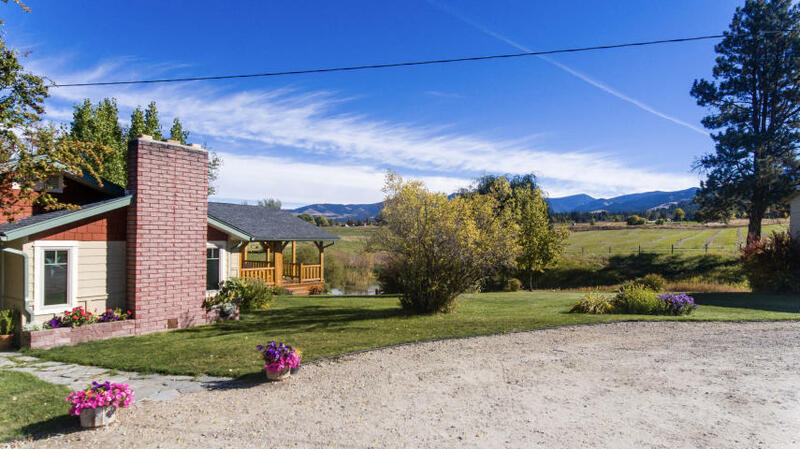 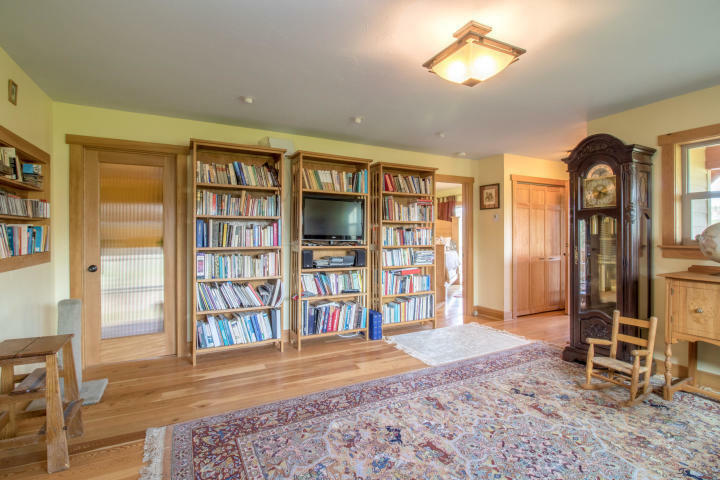 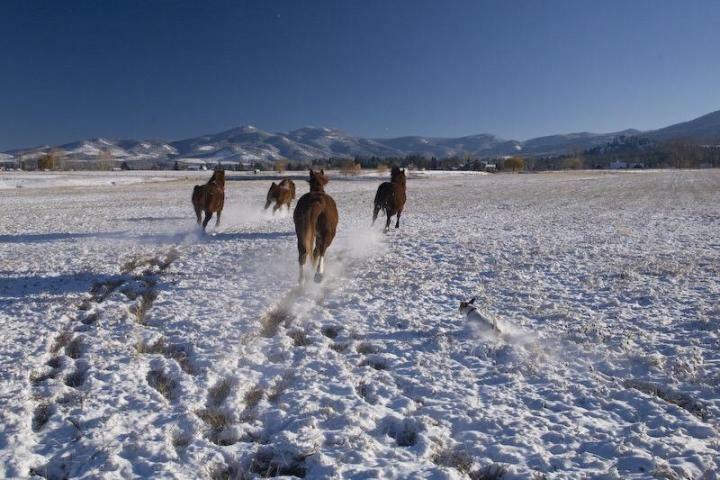 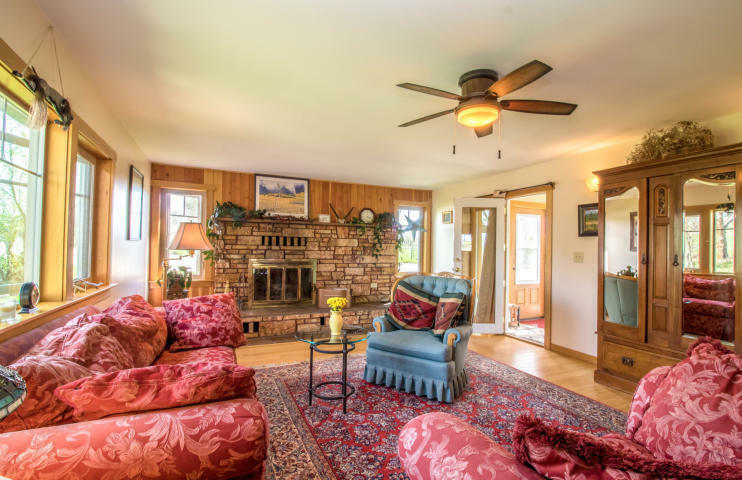 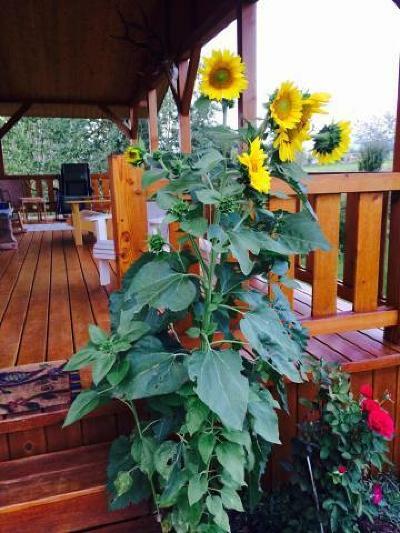 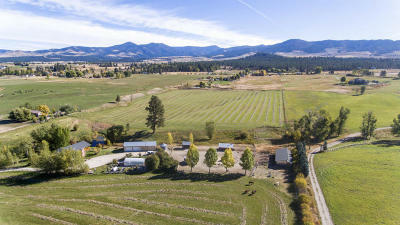 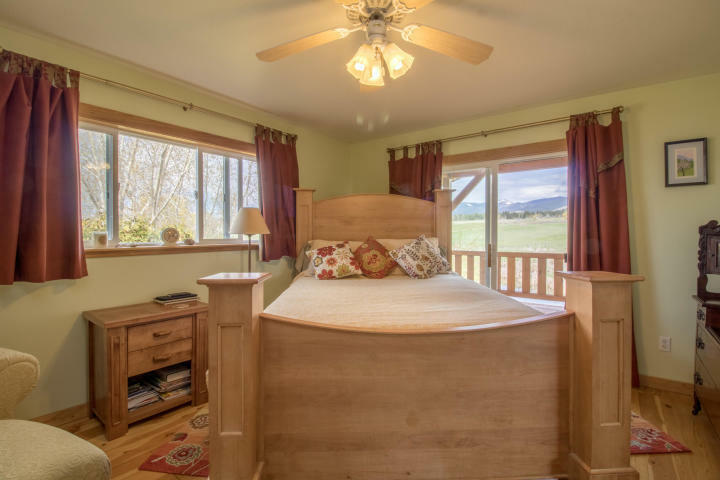 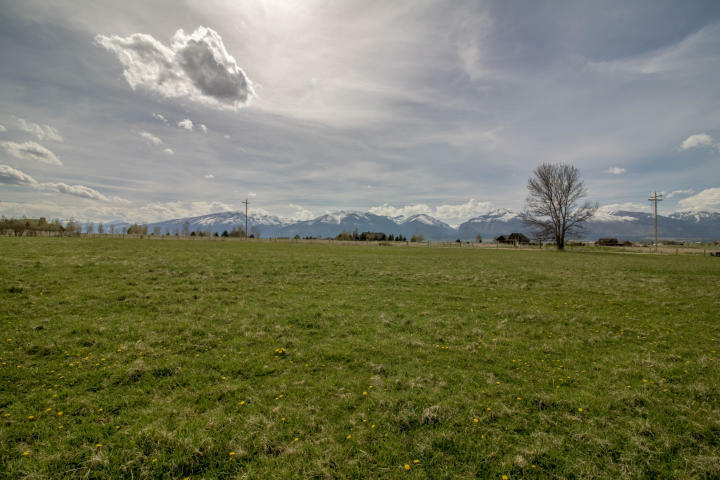 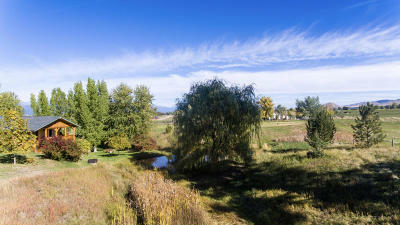 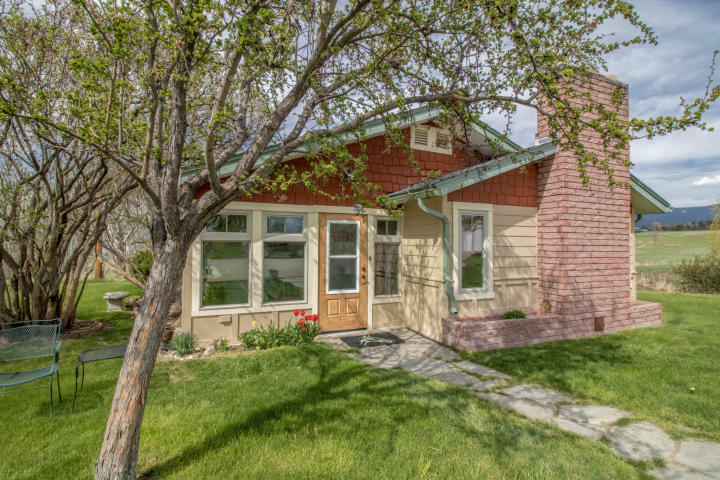 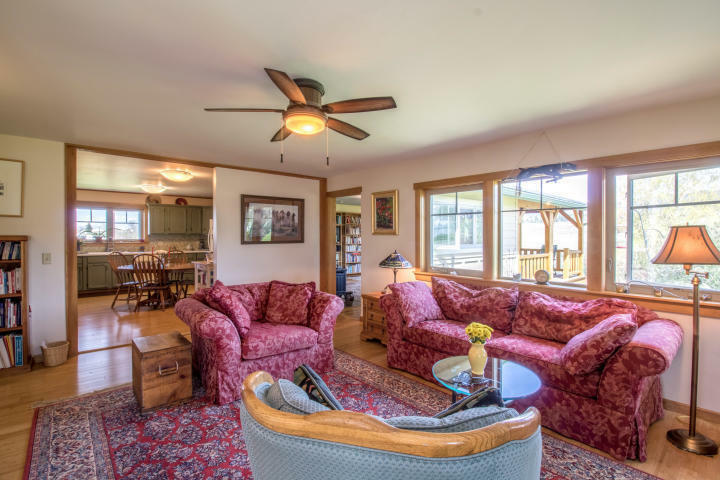 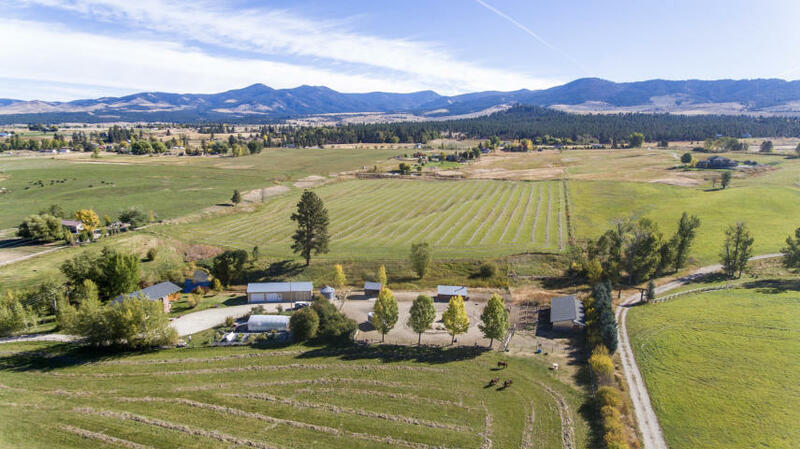 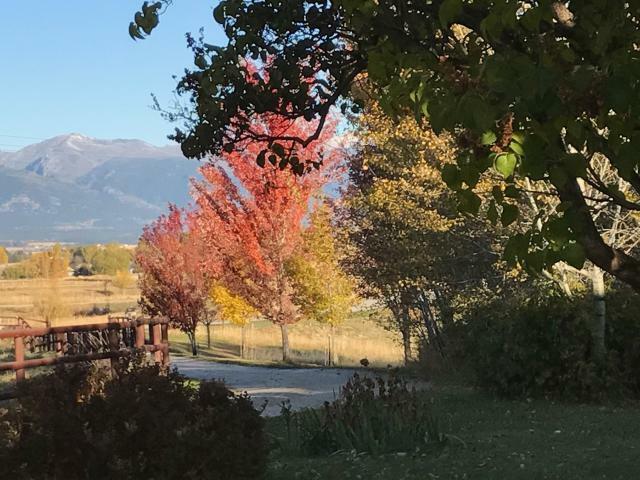 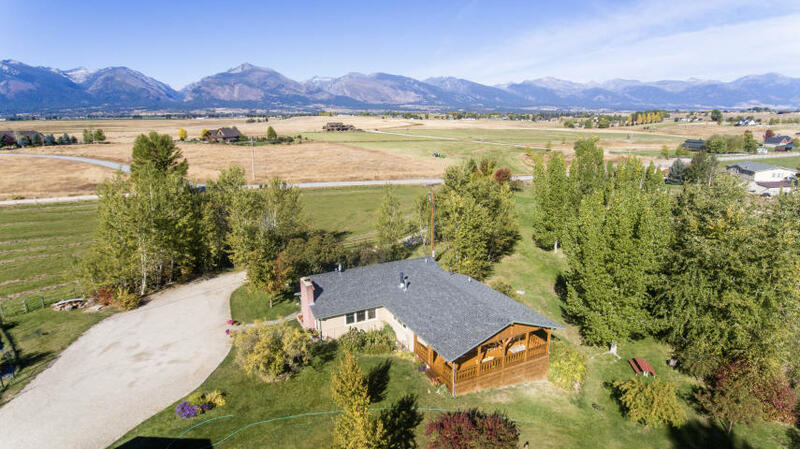 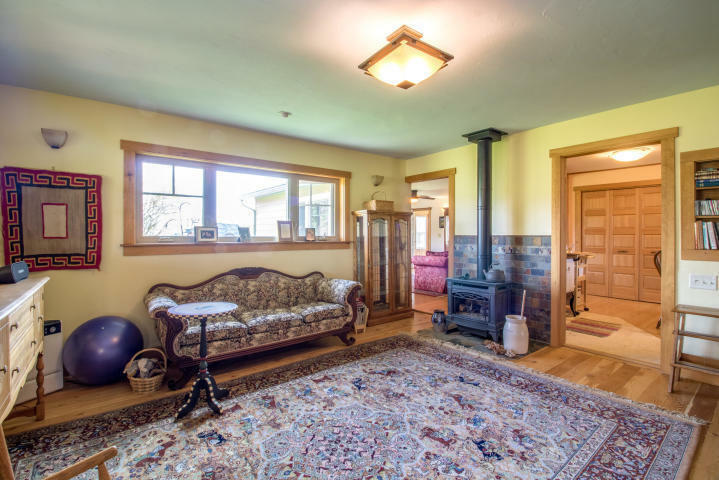 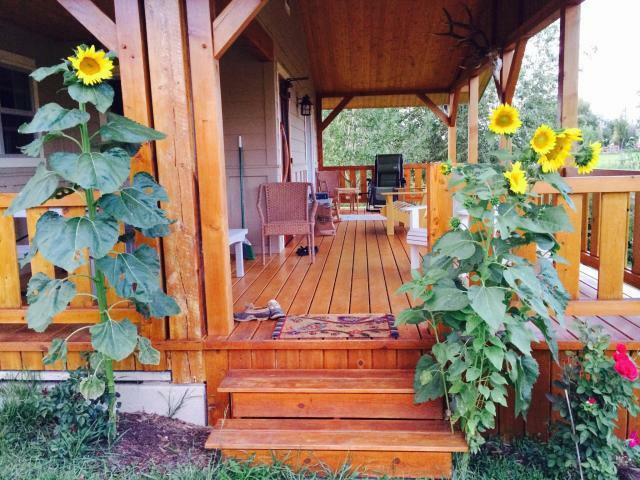 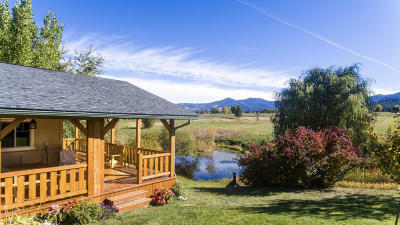 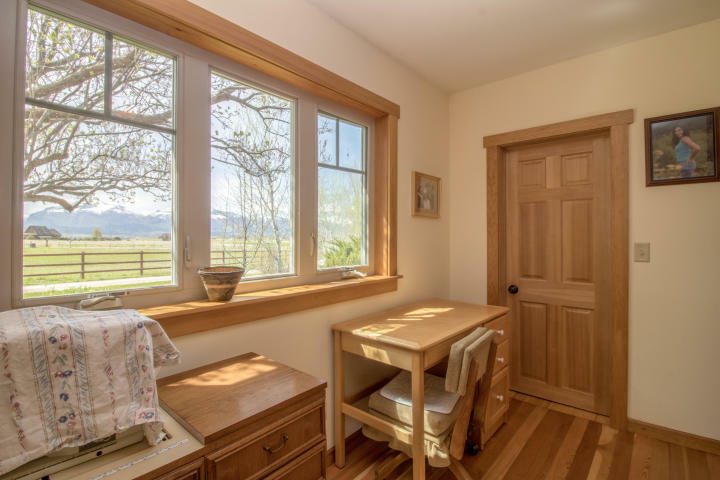 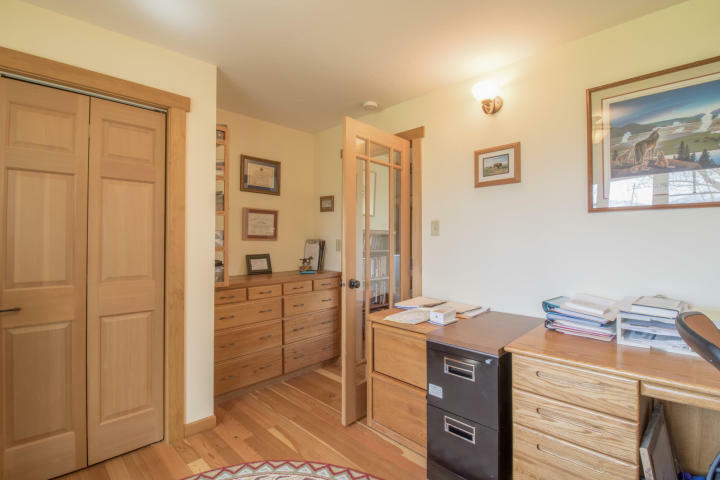 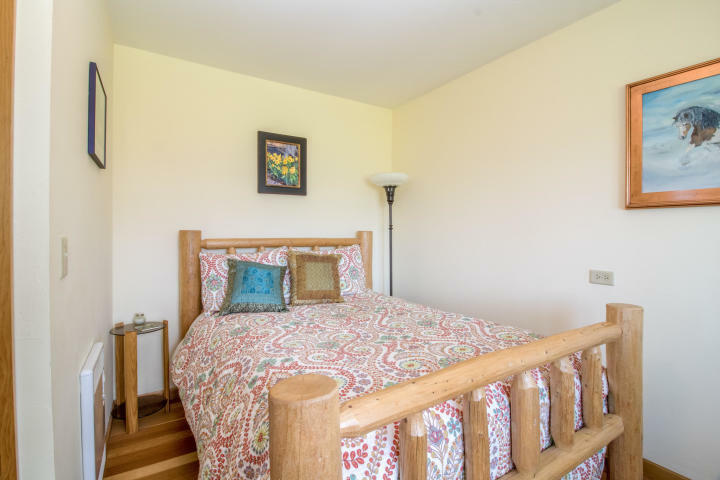 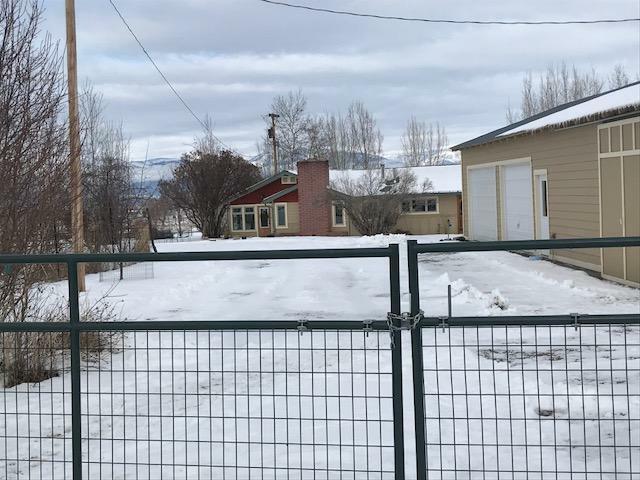 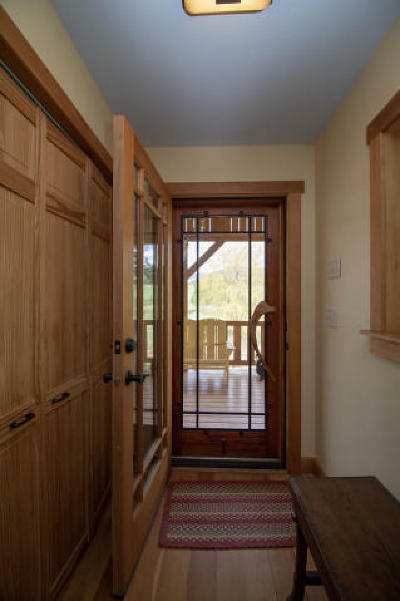 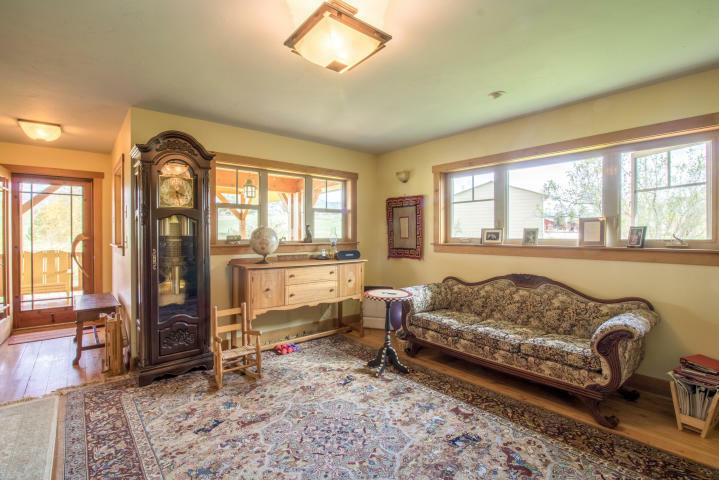 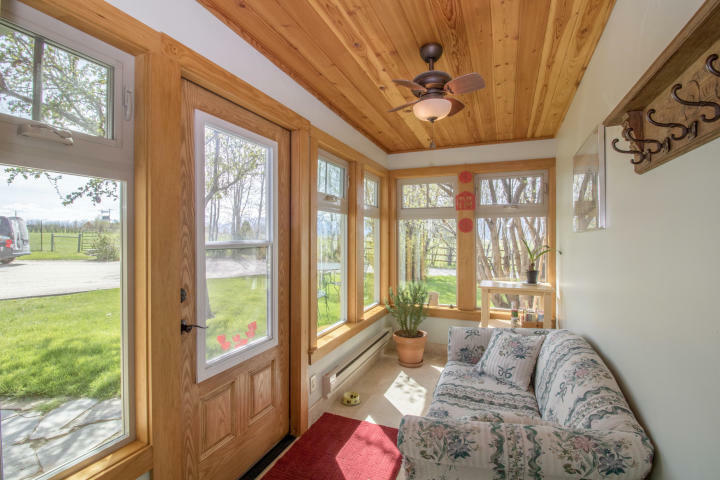 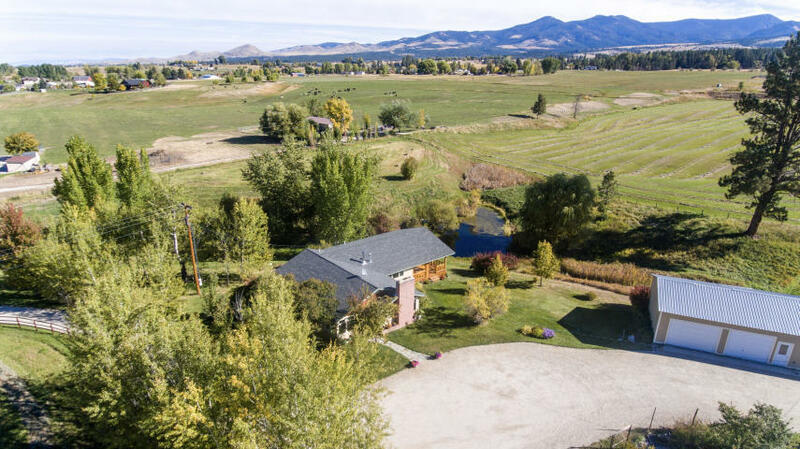 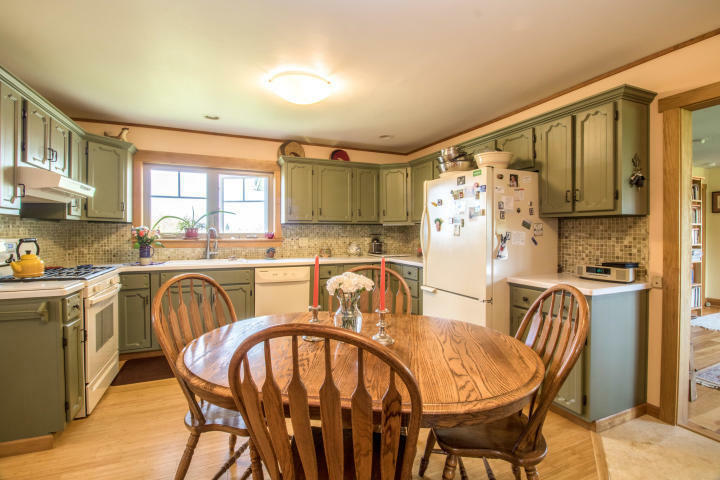 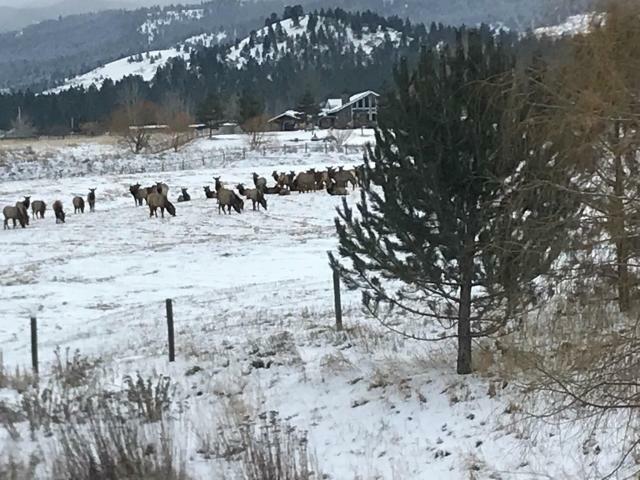 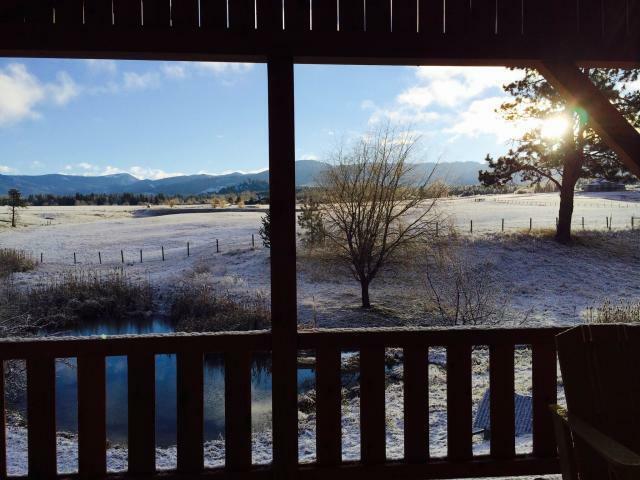 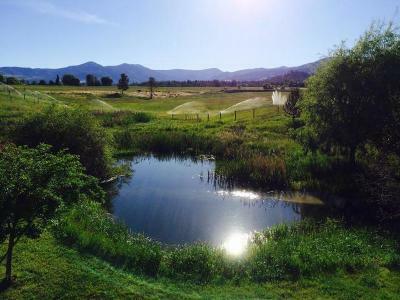 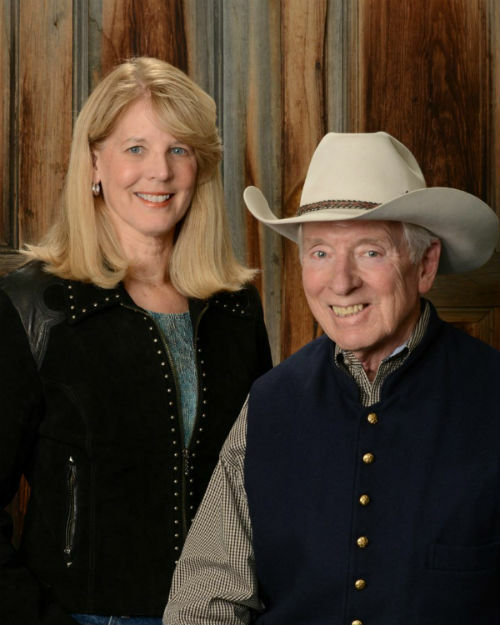 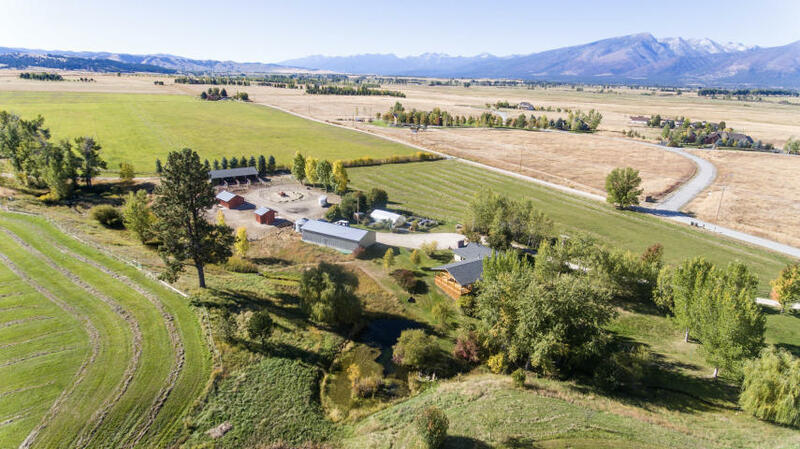 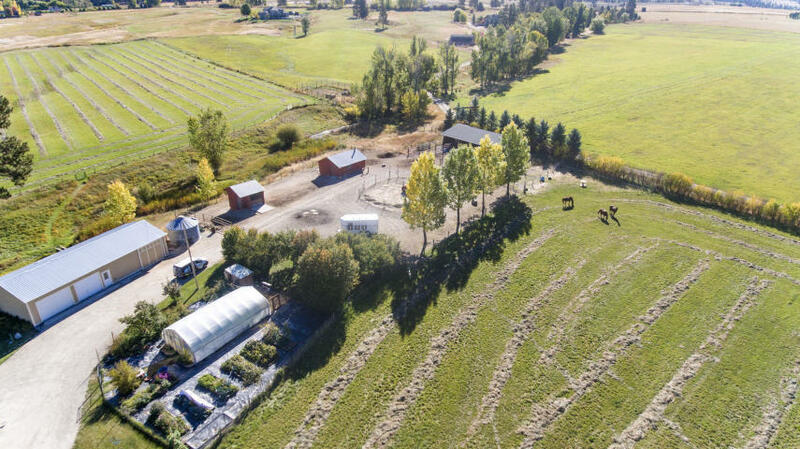 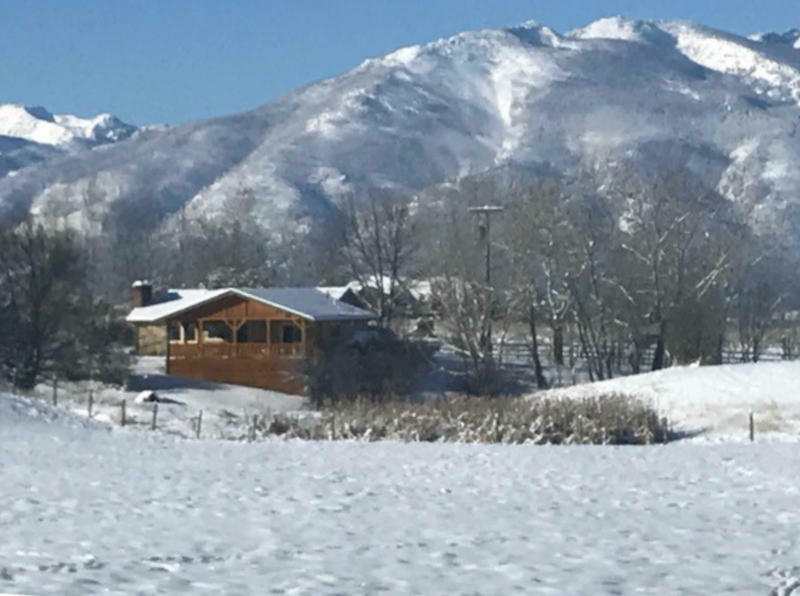 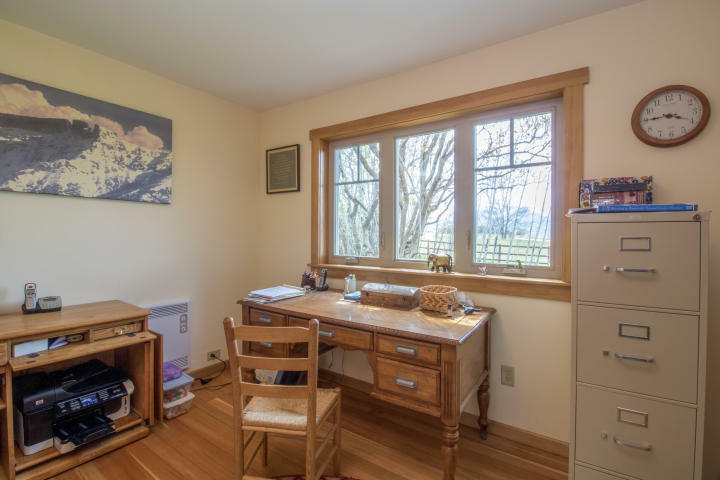 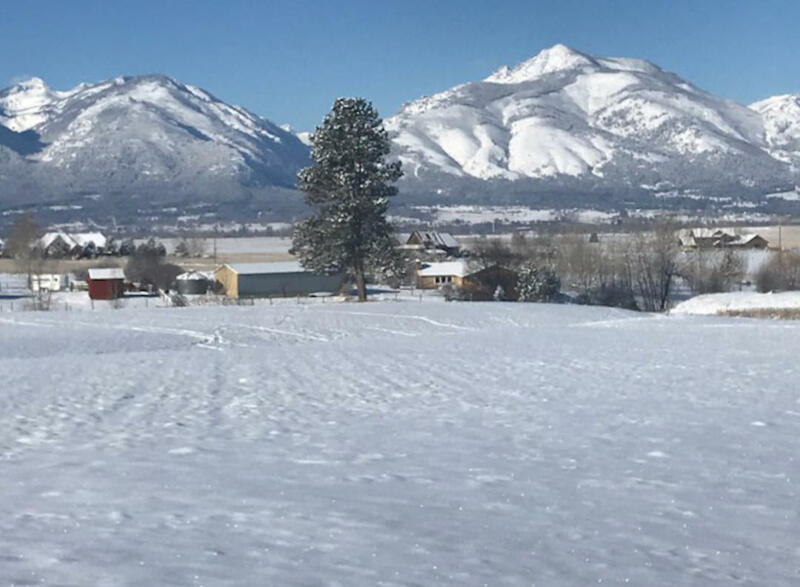 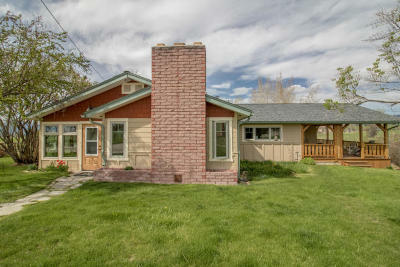 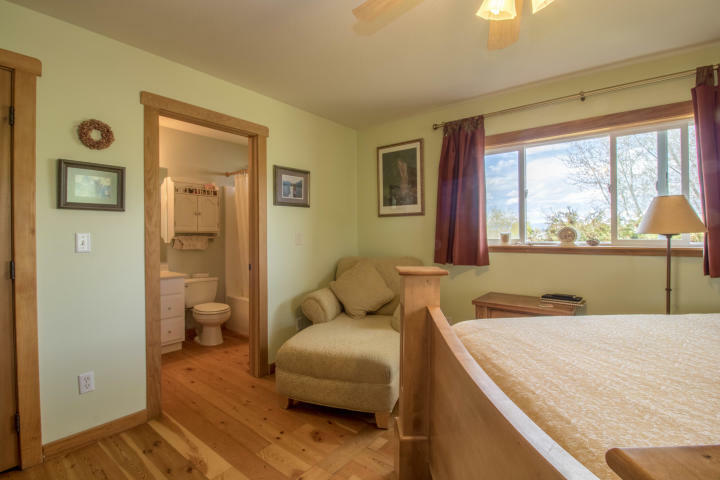 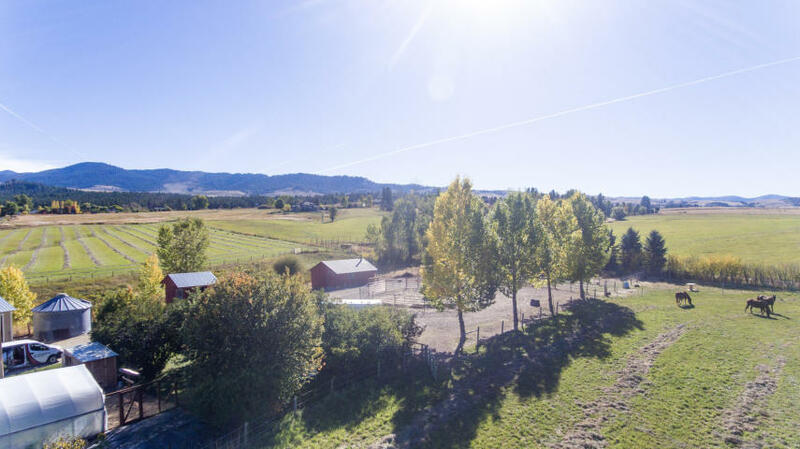 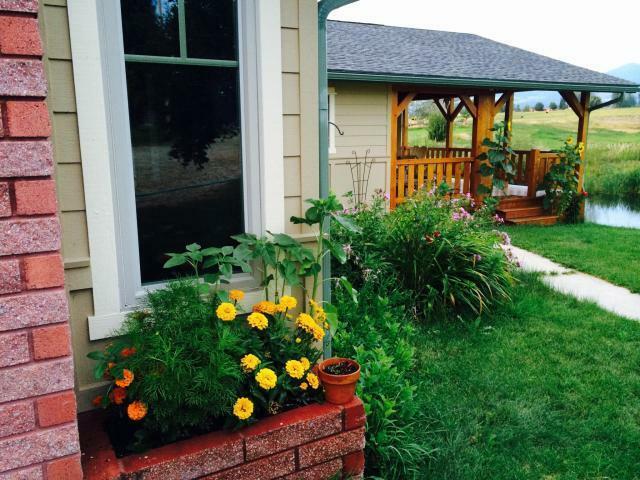 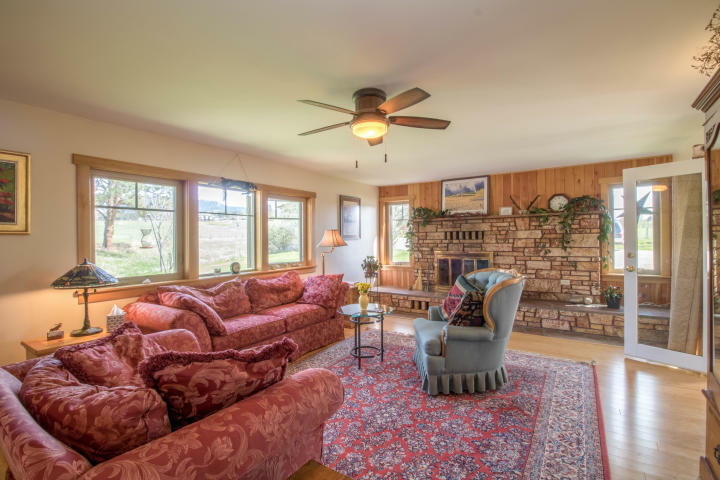 This 19.78 acre ranch property situated in the heart of the Bitterroot Valley, features a beautifully crafted home with 1836 sf on main level and sweeping views of two mountain ranges.The property is horse/livestock ready with fenced pastures, a 4 stall loafing shed, corrals, a grain silo, and tack and storage building. 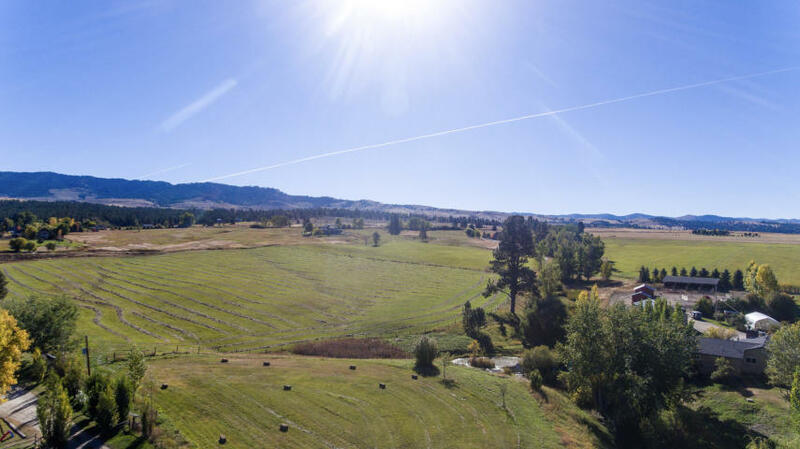 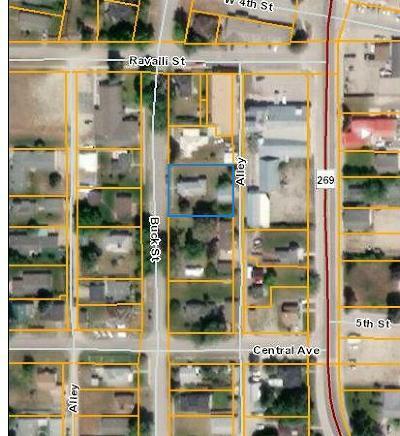 Includes water rights, and BRID Irrigation contributing to productive grass hay pasture which yields approx 32 Tons of hay on first cutting and 18 Tons on 2nd cutting. 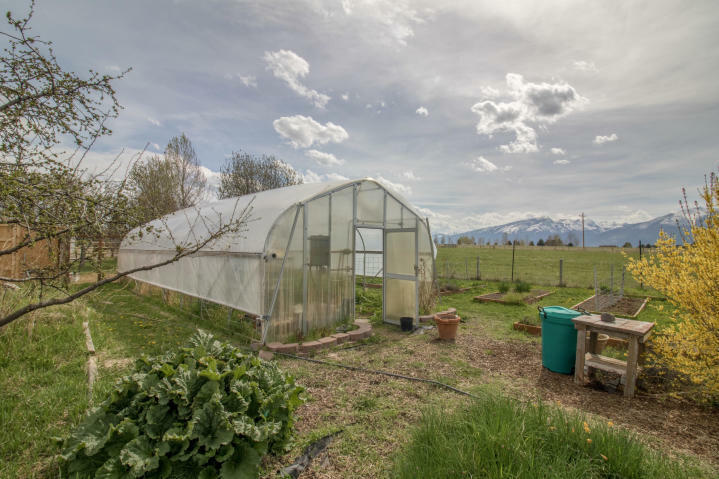 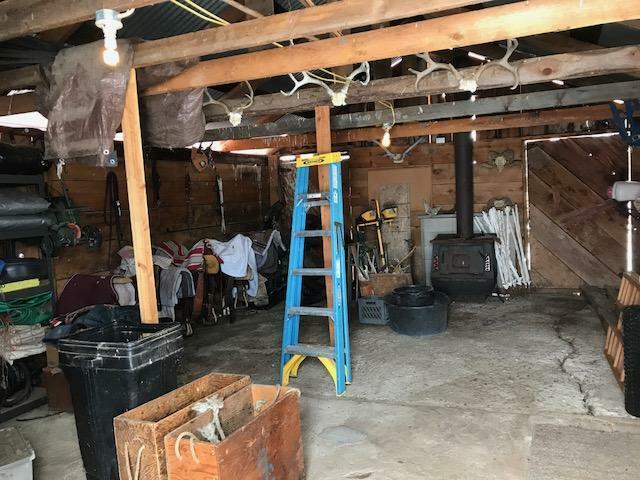 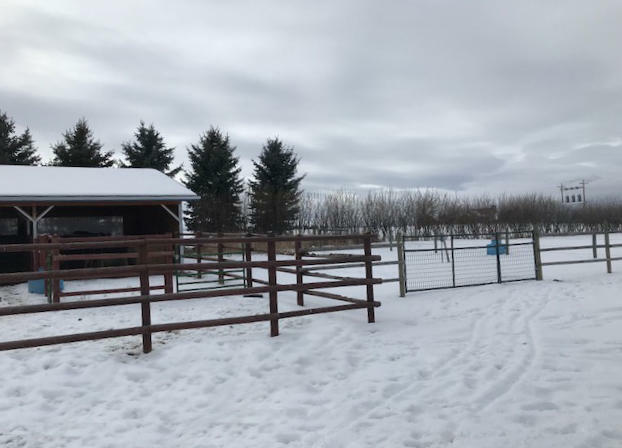 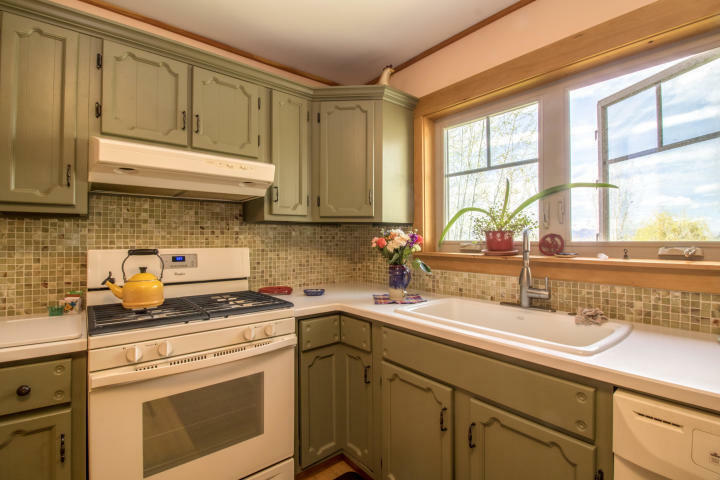 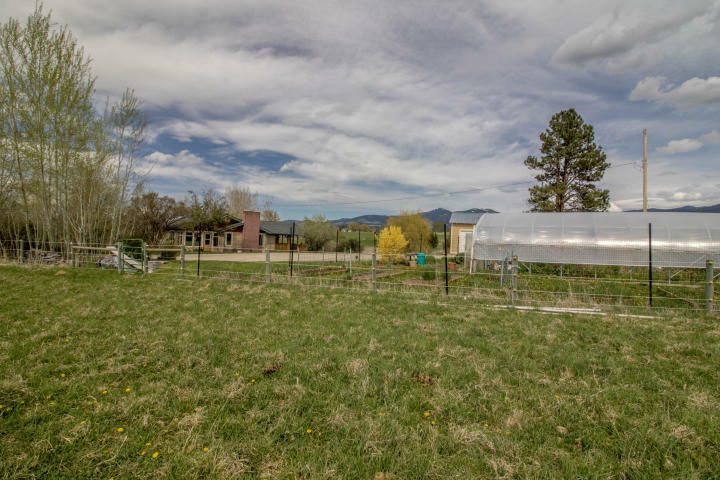 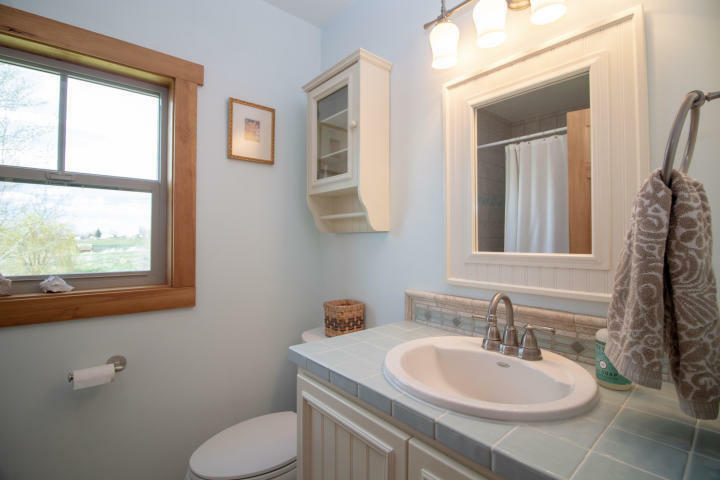 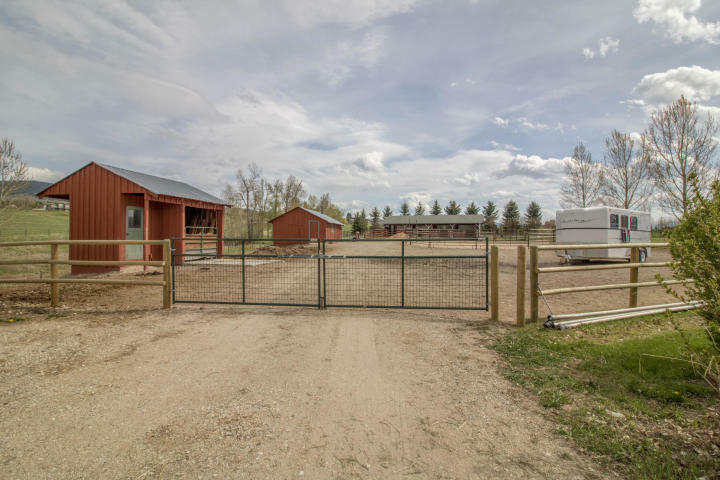 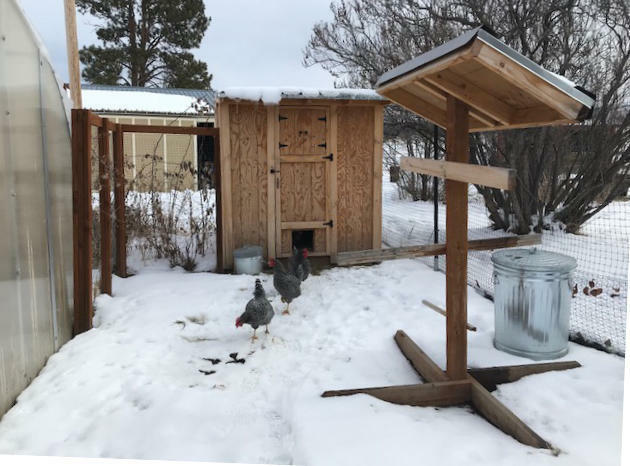 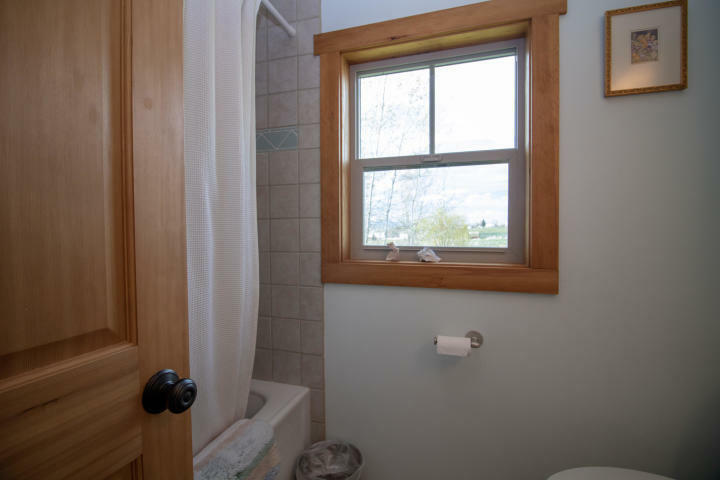 Other farm amenities include a large fenced garden with raised beds, a 30' X 15' greenhouse with fans and windows, and well-kept chicken coop and run. 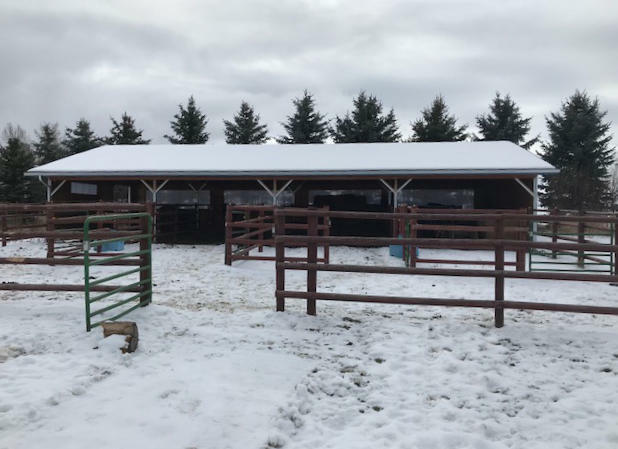 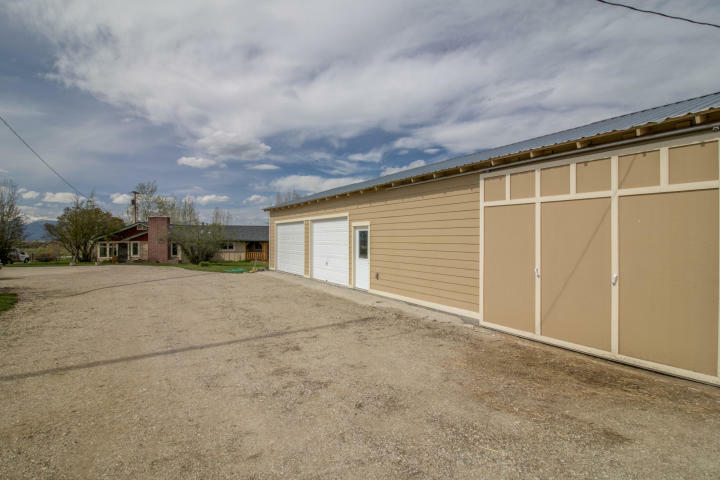 There is a 60' X 25' garage with 2 automatic doors and 2 other bays which are currently being used for hay storage.